You Can Never Know Too Much About Chocolate! Our very special guests staying with us at the Anse Chastanet Resort, including Jade Mountain, truly have an incredible number of options of things to do. From perfecting the art of total relaxation on one of our idyllic beaches to a full range of adventure sports activities, there’s certainly a wealth of options to consider and our goal is assist guests in finding ideal experiences to ensure a most memorable holiday. This may present some challenges with some discerning visitors but for guests who truly love chocolate – everything about chocolate! – we’ve got it covered. 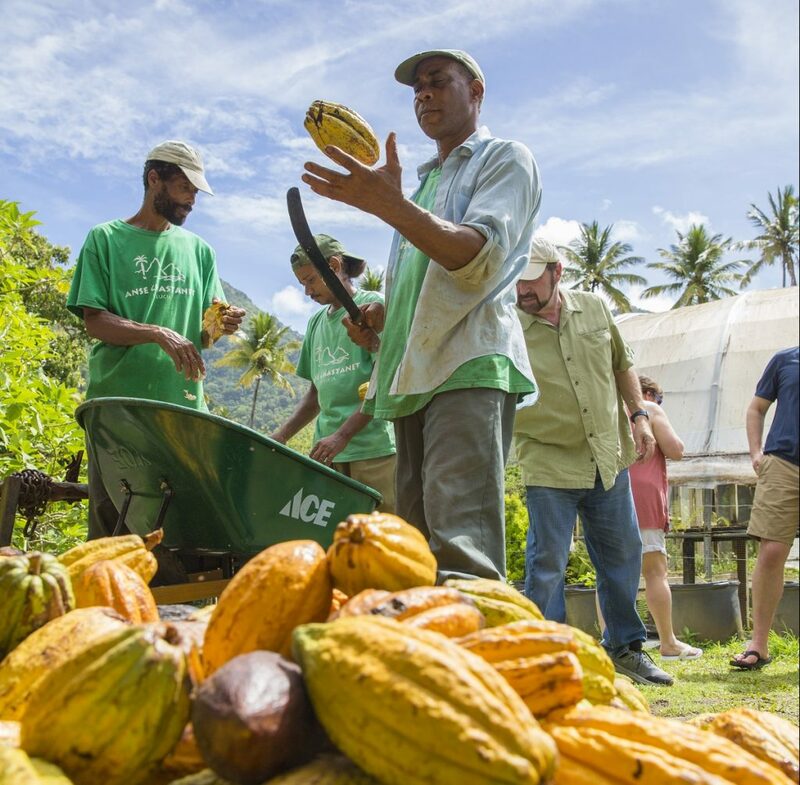 Over the past decade Anse Chastanet has worked very hard to earn a reputation as a world class producer of exceptionally high quality chocolate and we delight in sharing every artistic aspect of the various processes that go into its production. Special events abound throughout the year to pay homage homage to the world’s favorite aphrodisiac. Our chefs demonstrate their creative skills incorporating chocolate into all aspects of our aware winning cuisine. 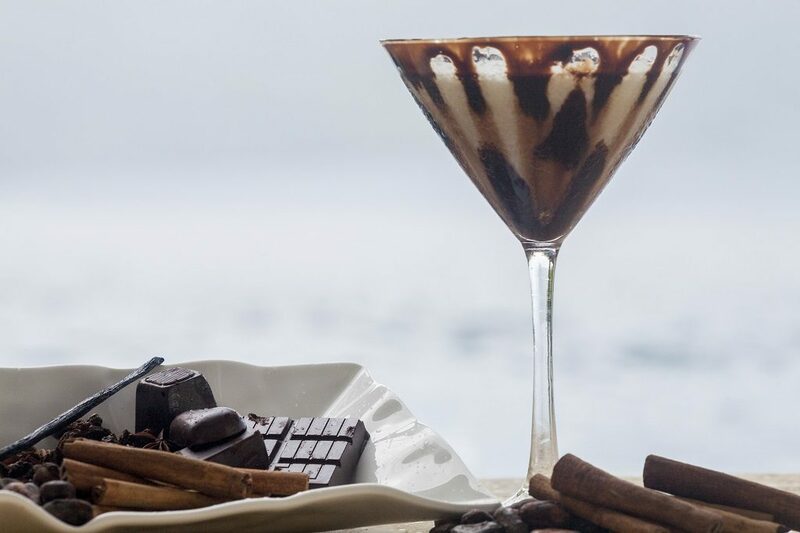 Our Sommelier and bartenders dazzle with pairings of chocolate with wines and spirits and as the star ingredient in wonderfully creative cocktails. And who can possibly pass on a chocolate tasting experience. But for those who want to intimately experience from start to finish, our Tree to Bar tour is sure to be a highlight of their stay. 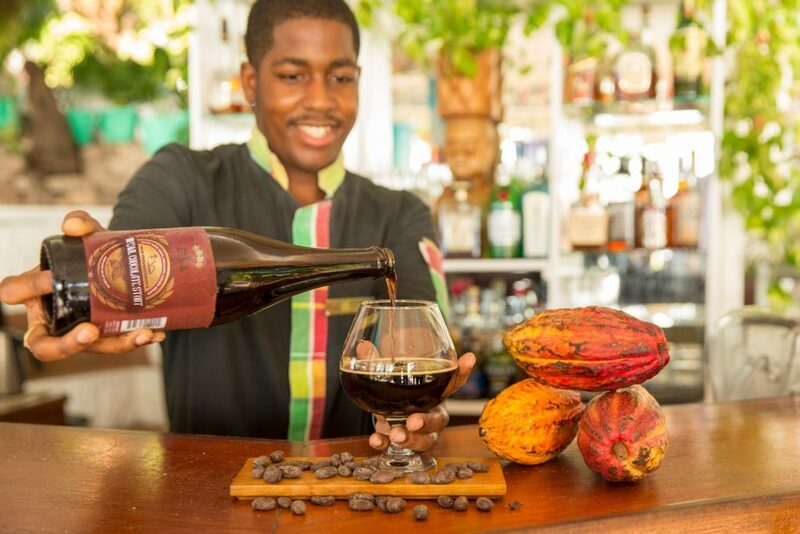 The two hour guided Tree to Bar tour begins with a short journey to the resorts private organic farm, Emerald Estate, where much of the fruits, vegetables and herbs used in our daily menus are grown as well as our special Caribbean cocoa. 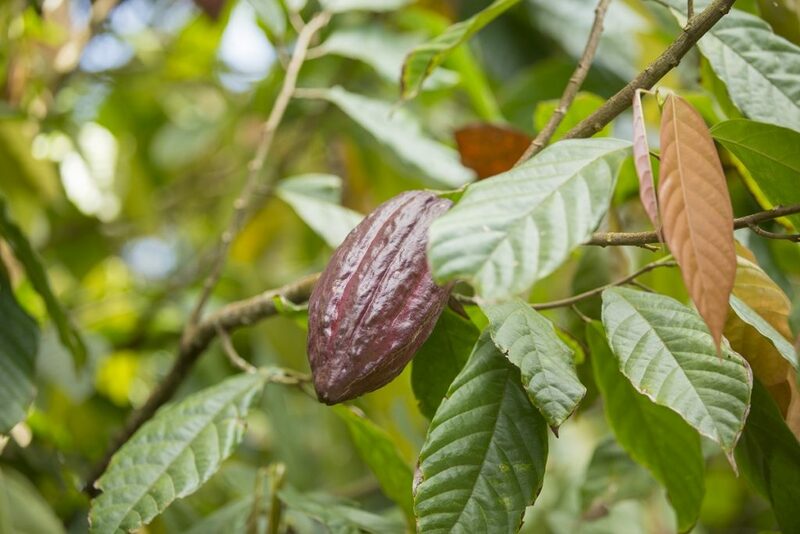 At Emerald Estate participants learn about the history of cocoa, the special requirements for its cultivation and all aspects of its production including fermentation, sun drying and polishing of the beans. 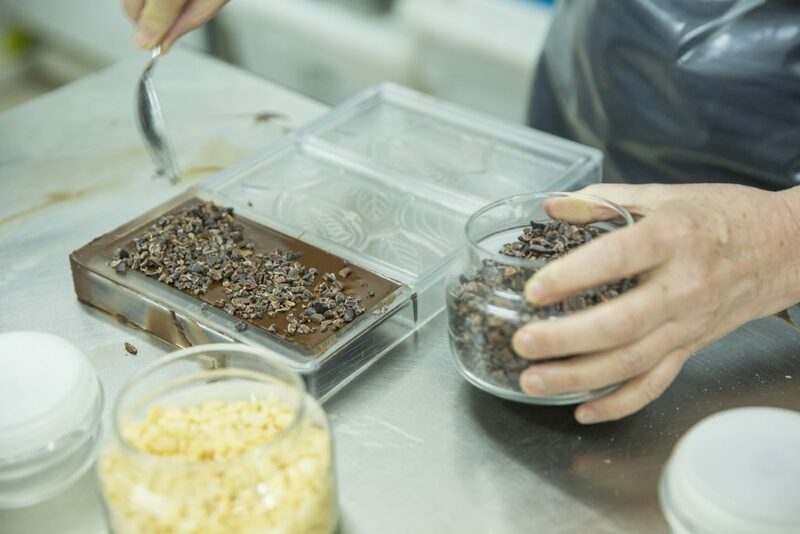 Guests then return to the resort to visit our own Chocolate Lab where our Executive Pastry Chef, Alexander Daneel, demonstrates the technical part of making the perfect chocolate bar taking participants through cocoa bean roasting, grinding and conching processes. Conching is a long process of intense mixing, agitating, and aerating of heated liquid chocolate. During this process various bitter tasting substances as well as water vapor evaporate away from the chocolate. This action assures complete coating of every solid particle with cocoa butter, giving our chocolate the perfect snap, shine and flavor. Our critically acclaimed organic chocolates are produced in three varieties, with 60%, 70% and 92% bittersweet content, providing a perfect option for everyone. 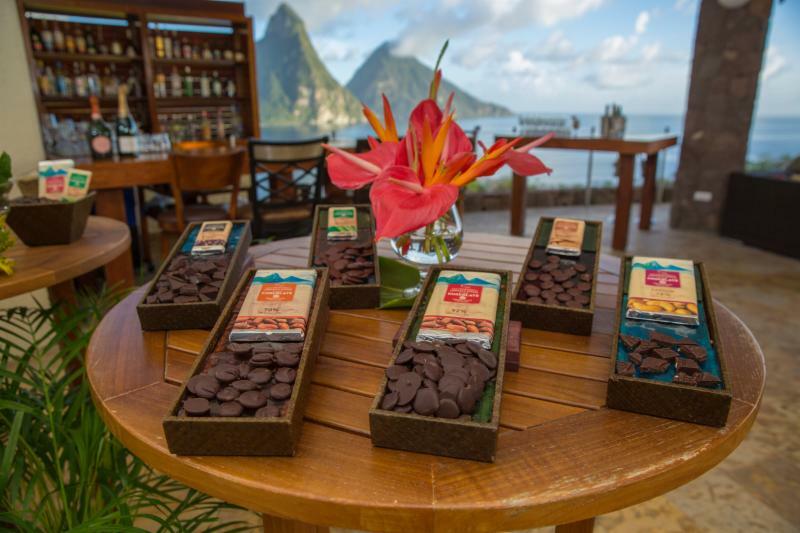 For our chocolate loving guests the Tree to Bar experience is always a memorable one. Tour participants also receive a complimentary bar of our famous Emerald Estate Organic Chocolate as a souvenir, but we’re betting it will never make it all the way home!